Nissan Utility Track Installation Kit for Tonno pro Trifold Tonneau Bed covers. 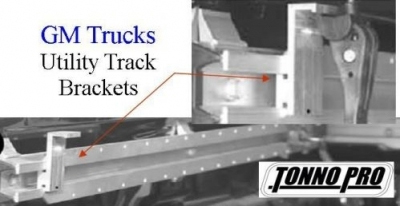 Use this kit if you have the Nissan utility tracks installed on your truck bed. This allows the Tonno Pro Trifold Cover to be easily installed.